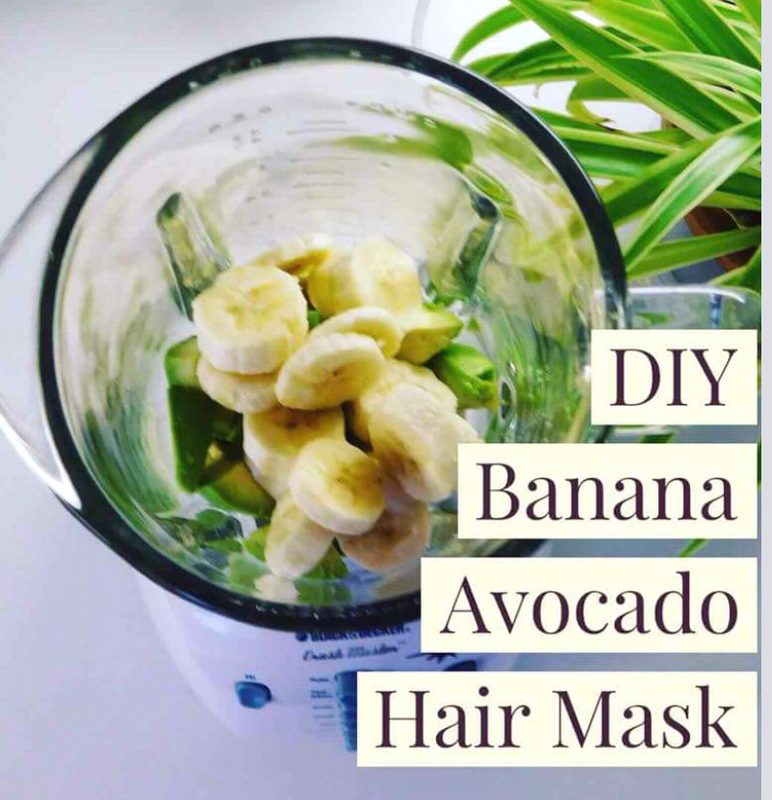 Avocado and Banana are a great source to our hair, it’s enrich with viatamins, natural fats and are useful for so many DIY. We use these fruits for smoothies, fruits salads, fruit juice, skincare beauty mask and also for hair conditioner and repair mask. You can use avocado and banana mask in order to cut down on the cost of store bought conditioners. 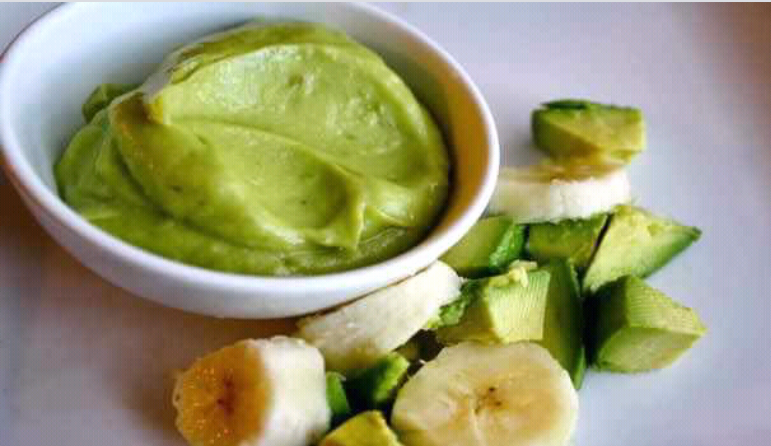 ■After shampooing your hair, mix the avocado and banana together. ■Add the olive oil or any of your favourite base oil, aloe-vera gel and mix well, you can use a blender or smoothie maker to blend it for a smooth paste. ■After blending, apply the mixture to clean damp hair in sections, cover with a plastic cap for a couple of hours. Rinse with warm water and proceed to style. ■The mixture may or may not be slippery when applied depends on your quantity and how you mix them. I love this recipe for a face mask and I think the best face masks are DIY ones. This one has really good ingredients in it that are all really good for the skin. Thanks for posting.